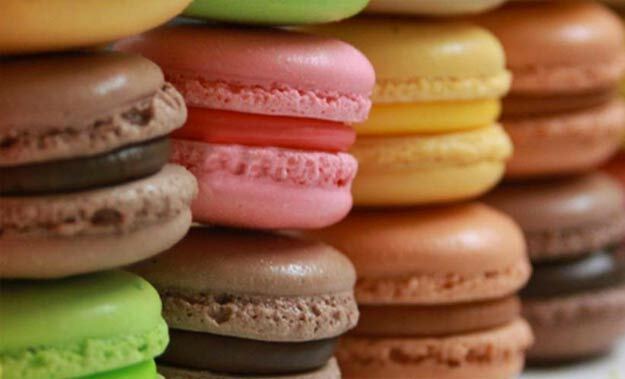 Want to know how to make Macarons at home? These colorful and cute little french pastries are so much fun to make (and eat) These are one of my favorite food gifts to make, due to the WOW factor. People love 1) the fact that macaroons are tiny and bite sized. 2) They come in tons of awesome colors and flavors 3) You made them! 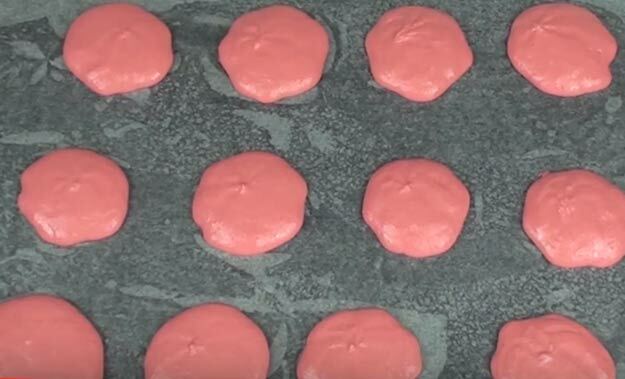 Check out this super easy step by step video recipe to learn exactly how to make macarons at home. 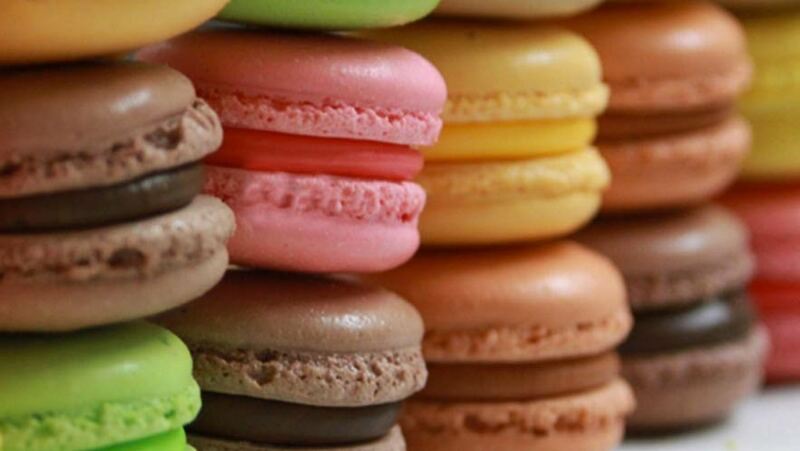 Watch the tutorial video for specific step by step instructions on making macarons at home. 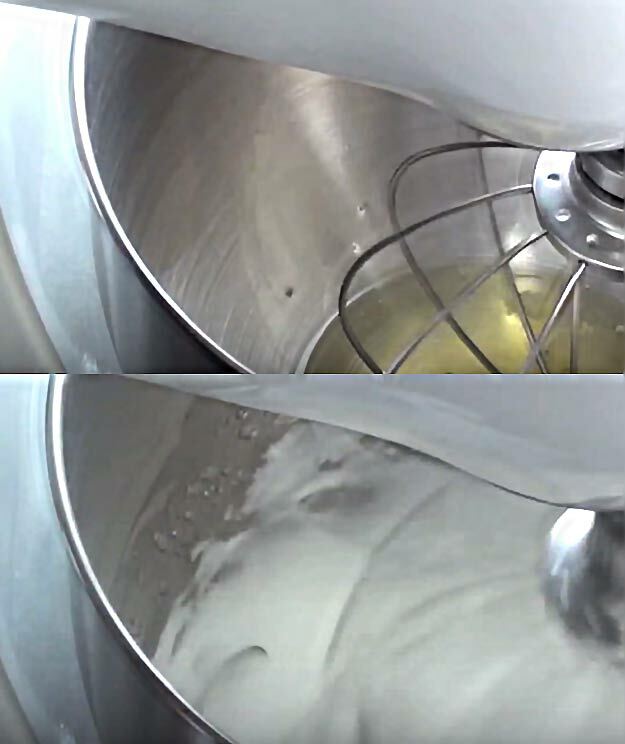 Using your mixer, beat egg whites until peaks form. 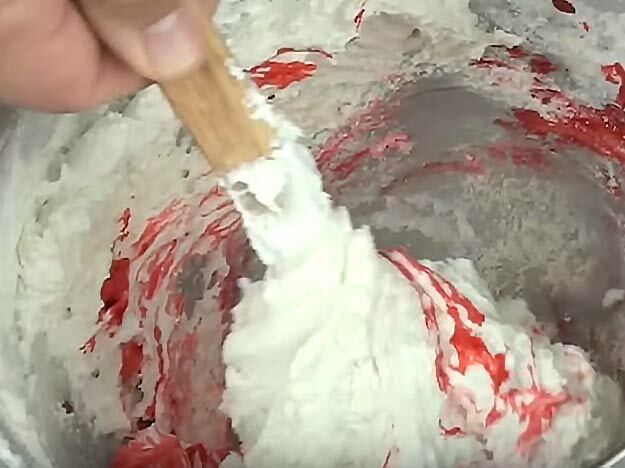 Add liquid ingredients (color and flavor) to the egg white mixture. 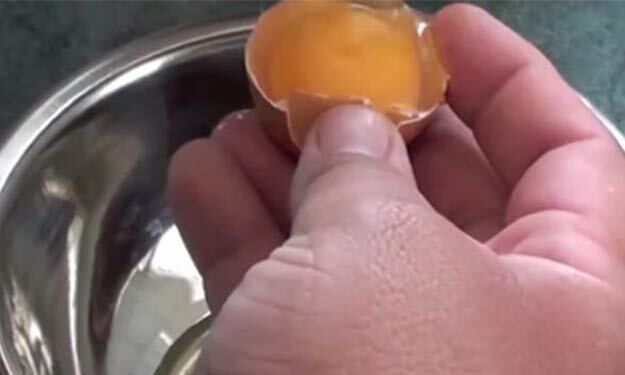 On parment paper or Silpat, add spoons of the egg white mixture with about 1inch space between them.